Consumers love the Internet. It’s a magical place filled with websites, widgets and drop-down windows; and within its endless pages are the answers to every single question. It’s no surprise, therefore, that the online world has become the refuge of almost 80% of the North American market. Millions of social media mavens, search engine enthusiasts and pop culture savants are plugged in and linked up - and One Big Broadcast wants to target them all. We’ll do that through search marketing. Search marketing is the process of gaining Internet traffic by increasing the visibility of a website. In its early days it relied on unethical - and ultimately unusable - techniques, with companies stuffing their pages with back-links and pay-per-click advertisements. 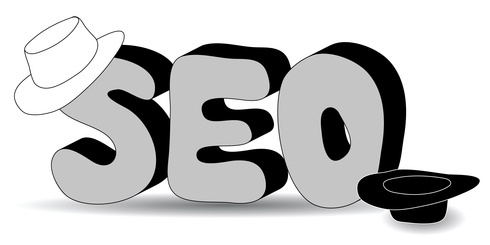 These were known as black-hat methods and they were the villains of the SEO story. At One Big Broadcast and Webstager we develop sites that appeal to both search engines and consumers - in one centralized hub.